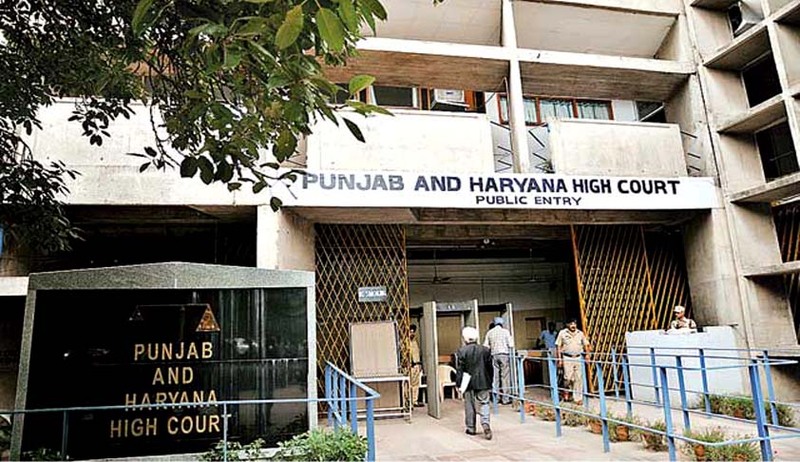 Amidst controversy over the list of panel lawyers to represent the Punjab government in Supreme Court and high courts other than Punjab and Harayana High Court, Advocate General Atul Nanda defended inclusion of the names of some star lawyers and also kith and kin of sitting judges in the panel. After the change of guard in state, the previous list of panel lawyers was revised recently. The names of sons of present Chief Justice of India and, sitting judges of Supreme Court and high courts has sparked controversy. He also clarified that the list was prepared by the predecessor government and the present government also felt to retain some of “able” lawyers in the panel. Amarindar Singh led Congress government has finalized a list of more than 75 lawyers including Congress leaders Abhishek Manu Singhvi, Kapil Sibal, P Chidamabaram, Salman Khurshid and Manish Tewari. In addition, Advocate Tarunvir Kehar, son of CJI JS Khehar, Raktim Gogoi, son of Justice Ranjan Gogoi and Saket Sikri, son of Justice AK Sikri — also find place in the panel. Besides, the names led to resentment in the bar are justice VK Bali (retd) and his son Puneet Bali, Akshay Bhan, son of former SC judge justice Ashok Bhan and few others. After the controversy, Raktim Gogoi, son of Justice Gogoi, Deepinder Singh Patwalia, son of former SC judge, Justice Kuldip Singh (retd), and Rakesh Dwivedi, a senior advocate in Supreme Court, have turned down the government offer under protest. In a mail to ‘LiveLaw’, Dwivedi said “My name finds mention in list A 2. I have not given my consent. My name is included without my consent. I have already spoken to Shri Atul Nanda and protested inclusion of my name in this manner. I am a senior advocate in Supreme court and state government has no right to determine my fee. It can only negotiate with counsel.